If you live within our practice area you are welcome to register with us and our reception staff will be happy to guide you through the procedure. Eligibility can be quickly confirmed from your address you will be asked to provide proof of your address by way of a recent utility bill along with one form of photo ID. If you do have a medical card you will need to complete a registration form (GMS1) and a health questionnaire which will provide useful information whilst we wait for your medical records to arrive from your previous doctor. Both of these forms can be downloaded from the above "Registering Online" tab. 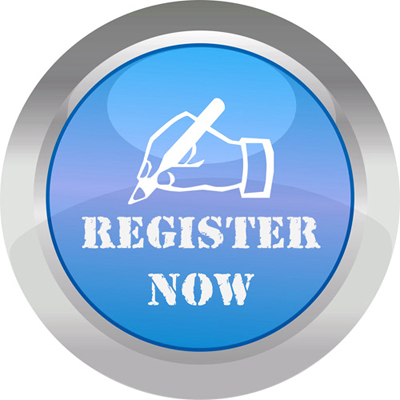 Please note that it is currently not possible to complete the registration process online as we require a signature and ID documentation. We ask that you come to the surgery with the completed documentation, which must be signed by the person registering (for children under 16 years of age, a parent can sign the form on their behalf). We ask that you provide photo ID and proof or address (e.g. a bank statement, solicitors letter etc.) and we will need the details of your previous GP. If you are registering a baby then we will need the baby's NHS Number (which can be found in the child's Red Health Record book) and a copy of their birth certificate. We will check all the completed paperwork and also make sure that you are within our catchment area and your registration will be completed within 5 working days. From 1st April 2015, our contract with NHS England requires the practice to allocate all registered patients a named accountable GP at the surgery. To find out who your named GP is please contact reception. Please note that you are still free to see whichever doctor you prefer at the surgery and you do not have to see your named doctor specifically unless you choose to do so. New patients may be offered a health check with a member of the healthcare team to ensure that any required tests are up to date and that we have an accurate note of any repeat medication you may be taking. To register with the practice, please visit the surgery to obtain a GMS1 registration form and New Patient Questionnaire, or alternatively complete the pre registration form under the 'Registering Online' tab. Please note you will be required to visit the surgery to sign this form and submit the New Patient Questionnaire. When you register you will also be asked to fill out a New Patient Questionnaire. This is because it can take a considerable time for us to receive your medical records. Please print this form via the link below and drop in to the practice. Alternatively you may print off a GMS 1 registration form and New Patient Questionnaire, fill it out and drop it in to the practice. Please allow 3 working days for your registratin to be processed.